The Grinded Indian Spices are more than just ingredients to add flavour and aroma to different food. Our Indian Spices like Chili Powder, Fennel Seed SAUNF, Fenugreek Seeds (Methi), Turmeric makes the food mouth-watering dish. These are also known for many medicinal uses and are used for many home remedies. 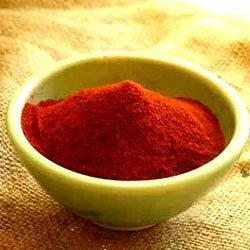 We exist amongst leading Red Chili Powder Exporters, situated in India. Our chilly powder is grinded using natural red chillies without any added colours. We provide our spicy red chili powder at market leading prices without compromising with quality, for which we are known in the market. 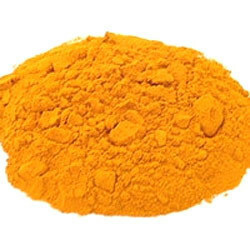 Turmeric Powder flavor is described as peppery having a strong flavor, which is added to dishes towards the end of the cooking process. The spice adds rich color to some mustards, curry powder, margarine, liqueurs, and other different dishes. These ground turmeric powder are specially grown into the best of turmeric plantations under most hygienic conditions. Looking for “Grinded Indian Spices”?